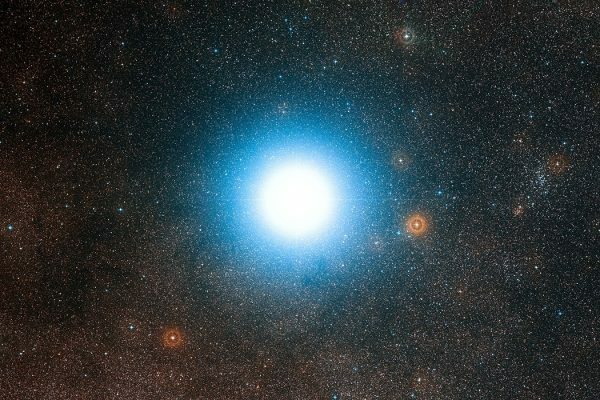 A group of astrophysicists think they have found a way to send a probe to the newest star system, Alpha Centauri. 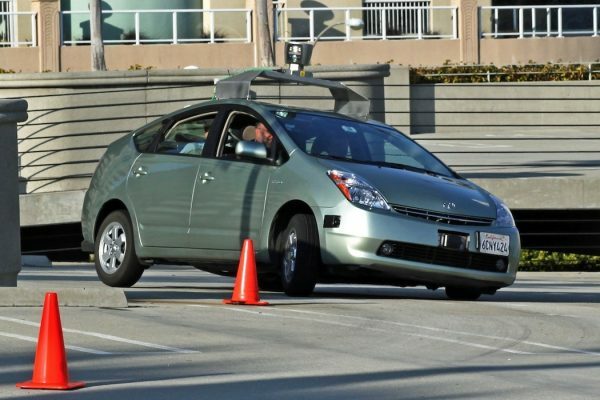 A cyclist in Austin, Texas had an awkward encounter with a Google self-driving car when he approached a 4-way stop at the same time as the vehicle. 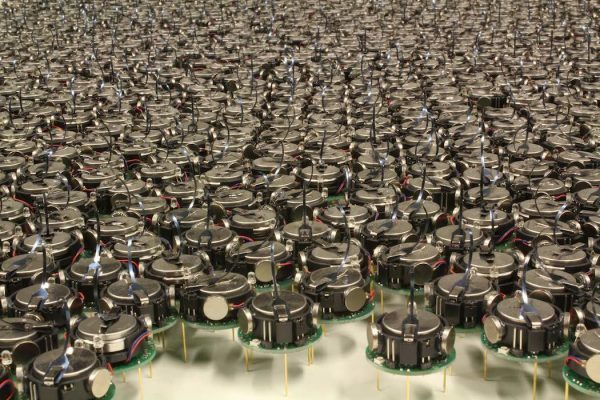 Researchers at Carnegie Mellon University are working on creating robots that communicate with each other, allowing them to collaborate on tasks. 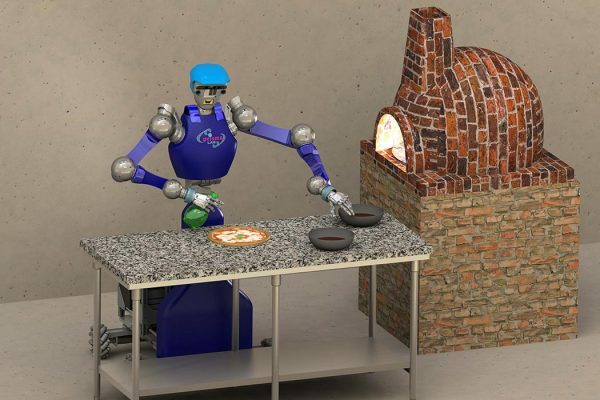 The Robot Dymamic Manipulation (RoDyMan) Project aims to create pizza-making robots. 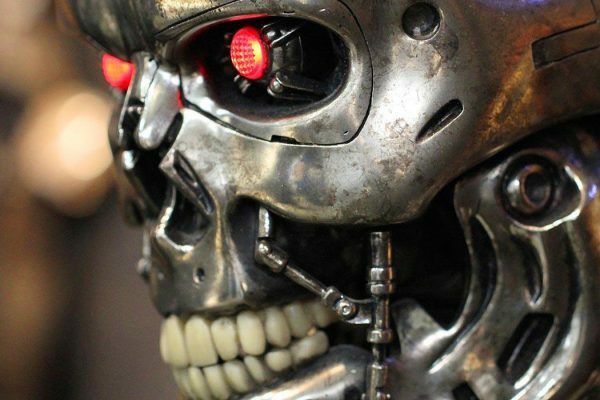 Why try to create synthetic brains? 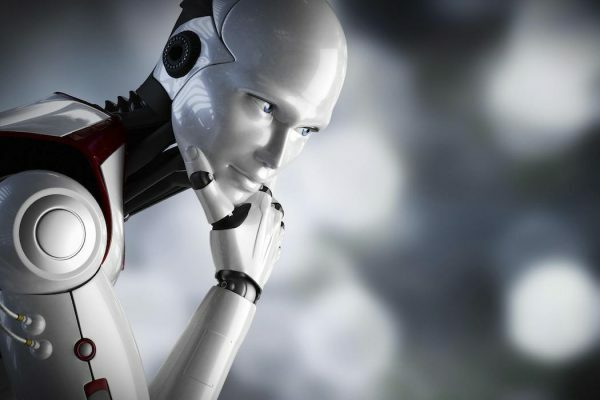 Given the anxieties around artificial intelligence, why risk it? 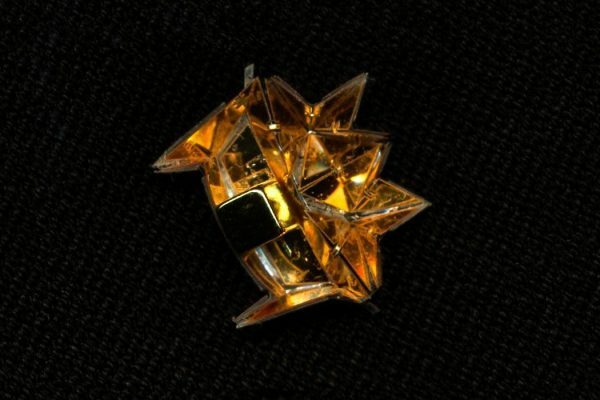 Origami robots can not only walk, but swim, climb, and carry twice their body weight—granted, the robot only weighs a third of a gram.